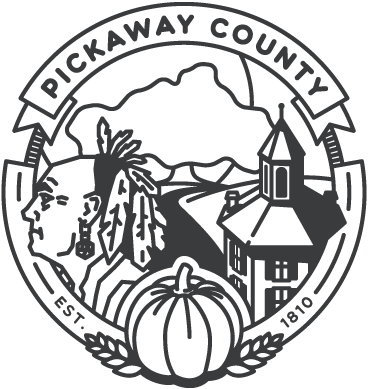 The Pickaway County Dog Shelter is a county owned and operated dog shelter as prescribed by Chapter 955 of the Ohio Revised Code. It is a full-service shelter which holds stray dogs for a required period of time before they are placed up for adoption. The shelter also provides owner requested euthanasia services at a minimal cost. The service area for the shelter includes the cities of Circleville, Williamsport, New Holland, Orient, Ashville, South Bloomfield, Tarlton and Adelphia.